Being a start-up, self-employed or company of less than five people comes with it’s own unique set of challenges. Budgets are tight, ambitions are high and, although we love bringing our big business thinking to even the smallest of companies, the world of branding, design and marketing can often seem out of reach to entrepreneurs and solopreneurs. Marketing your micro business needn’t be impossible though. We have put together two cost-effective packages to get your branding and website off the ground. When you are small or just starting out, your branding requirements are often quite small so we have a micro-branding solution for you. We’ll introduce you to our branding worksheets and, from the resulting brief, design you a simple logo. Team this with a brand sheet that shows your colours, fonts plus any other brand assets and you’ll have everything you need to get going with your marketing at a competitive cost. We can also create design templates for business cards, letterheads, social media graphics etc that you will be able to create or amend in online design editing programmes or apps. Once you have your brand strategy and design sorted you’ll probably want to progress to the online world. We know the options for creating a website are vast and can feel overwhelming, so we’ve put together a selection of packages designed with small and micro businesses in mind. And can help guide you through the process of setting everything up – from buying hosting and domain names to what to do about email. Whether you’ve never had as website before and need to start the journey from scratch or if you are looking to update your online presence we’ve got a good value package for you. Make your budget stretch further by doing some or all of it yourself with our easy to follow downloadable books and guides. 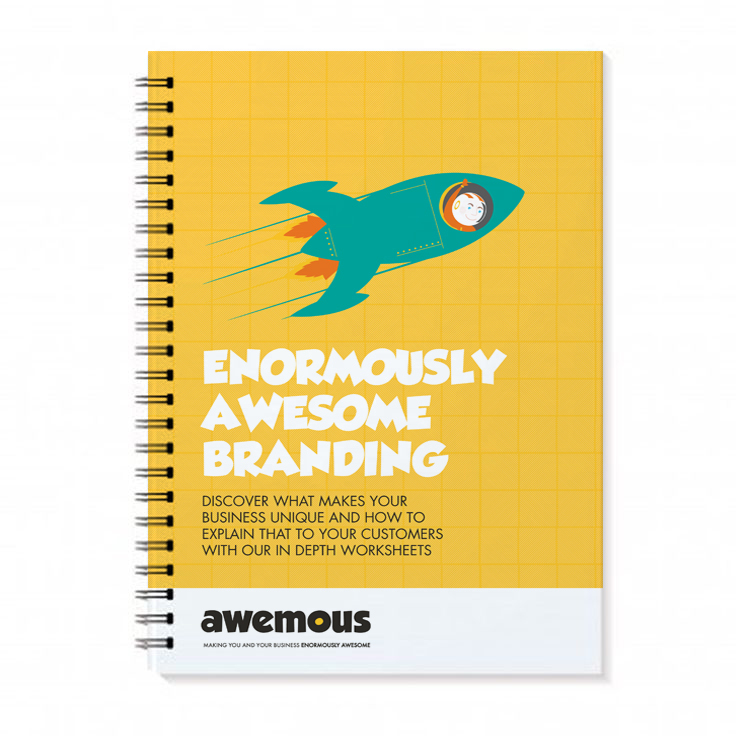 We have created a book of four in depth worksheets, based on our branding workshops, specifically to help business owners get to grips with their branding and marketing messages. The worksheets will help you work through your business model, your audience, your positioning and your messaging – creating a design and marketing brief unique to you. You can then choose our branding package or talk to us about a bespoke solution. Marketing your micro business has got both easier and more complicated in the digital age. Easier, because online marketing is so affordable; more complicated, because there are so many options to choose from. Our downloadable social media workbook will explain the options available to you, how to plan a social media strategy and show you how to assess your success. Our guide gives you all the info you need to get online. It explains the jargon, busts the myths and gives you clear steps to taking your first steps online. The guide then takes you through everything you need to write, source and have images of – and strategies for how to do that. You can then progress with the included instructions and start your own web build or choose from one of our great value packages if you rather we did the leg work. Building a website is only part of the journey, in order for your website to work hard for you it needs to be found in searches and for that you need SEO or Search Engine Optimisation.